Always do the right thing — even when nobody's looking. That’s called integrity. And it’s what his dad – also a roofer – taught Victor as a kid. Maintaining his company’s integrity is one of the main reasons Victors Roofing is SE Michigan’s fastest growing roofing contractor. Of course the other reasons include their Fair Price Guarantee, their No Leak Guarantee , and their Service Guarantee. 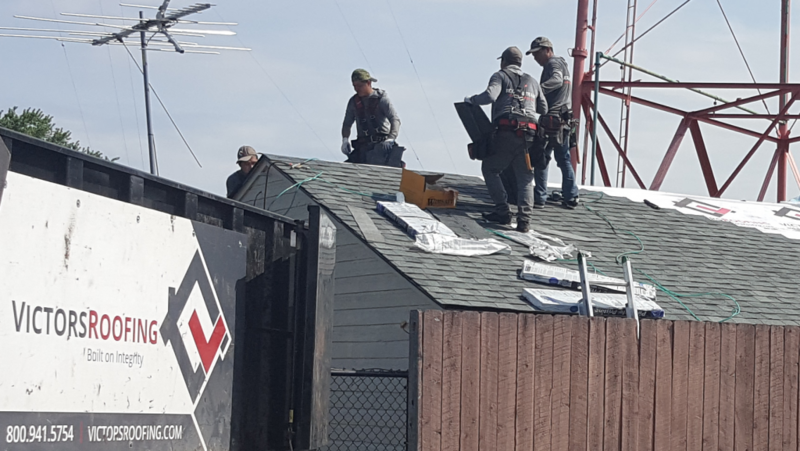 So far, Victors Roofing has replaced millions and millions square feet worth of roofing, not to mention creating more than a few raving fans (including us) in the process. Don’t believe us? Google Victors Roofing and read the reviews. Look them up on Angie’s List and see how often Victor’s Roofing appears on top. Read their yelps on Yelp. Take a gander at guildquality.com. 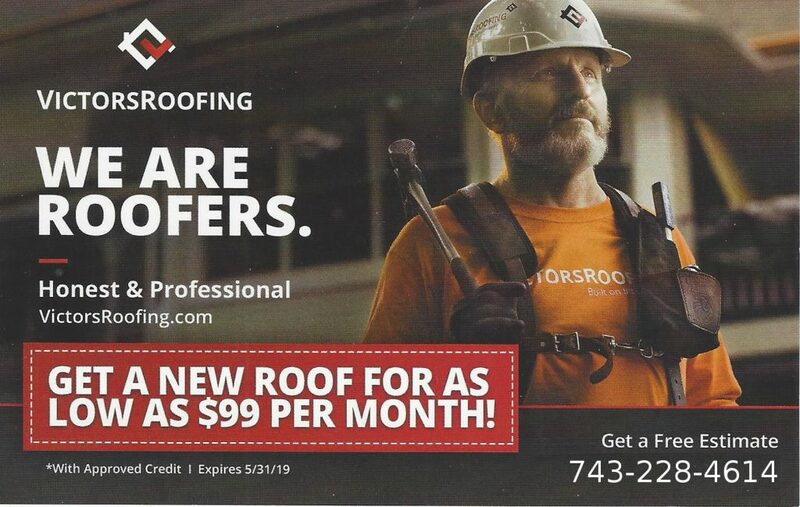 Through the end of May, you can get a brand new Victors Roofing roof for as little as $99 a month. Call 734-228-4614 to find out how. When you want to trust that your roofing job will be done right even with nobody looking, Choose Victor’s Roofing. 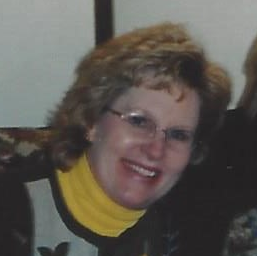 You can use the form to get an appointment for a free estimate, or call 734-228-4614. Victor’s Roofing. Built on Integrity…says so right on his trucks. "We even had Victors Roofing do our roof." 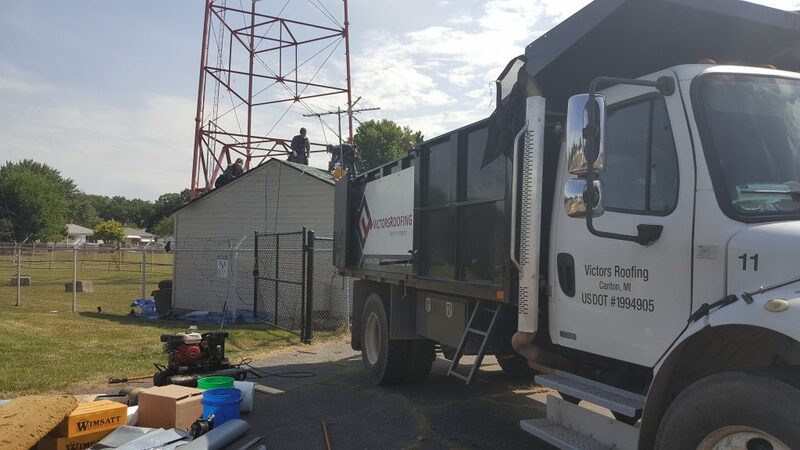 On July 13, 2018 we had VictorsRoofing out to the transmitter site of our sister station WCHB 1340 AM to install a new roof. The crew hard at work on the WCHB transmitter building. We got estimates from five different companies, we selected Victors. We couldn't be happier with our choice. Derek our estimator was spent the time to review our entire roof structure and understand the full extent of our need. Derek not only looked at the roof, he asked questions and listened to the answers. Victor's Roofing did an amazing job for us. They covered all of our windows and landscaping before they began. They got the job quickly and expertly and all in one day! The clean up was complete. I would highly recommend them. Their prices were also fair and competitive! I highly recommend this company for roof replacement. Not a single thing went wrong, and in my experience that almost never happens. I'm happy to recommend them to anyone in need of their services. Great job, guys! Kyle did the estimate/paperwork and unfortunately, I didn't get the name of the work crew foreman, but there was nothing negative about this experience.